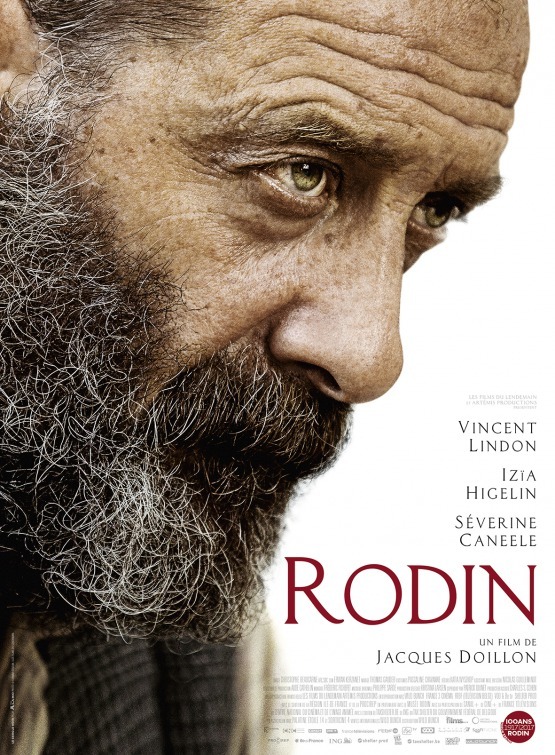 Rodin is a forthcoming French film directed by Jacques Doilllon. It has been selected to compete for the Palme d’Or in the main competition section at the 2017 Cannes Film Festival. The film gives an account of the famous French sculptor Rodin’s (Vincent Lindon) romance with Camille Claudel (Izia Higelin).